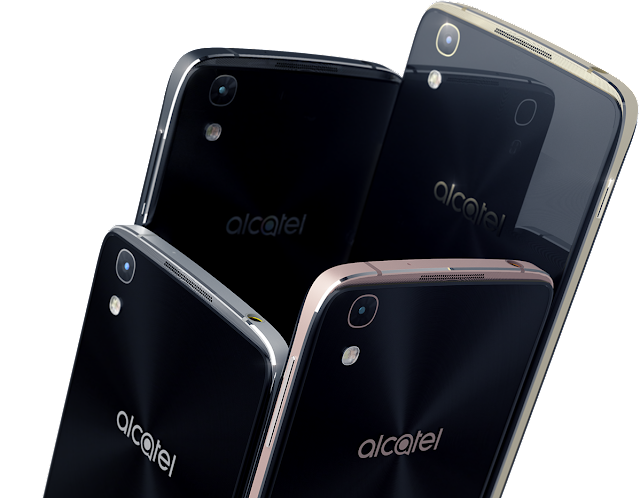 The Alcatel Idol 4 smartphone, unveiled alongside the Idol 4s at the pre-MWC 2016 event earlier this year, has been launched in India at Rs. 16,999. Alcatel Idol 4 will be available exclusively via Flipkart starting 2pm IST on Thursday. The new Alcatel Idol smartphone has been made available by the company in Dark Grey, Metal Silver, and Gold colour variants. The dual-SIM Alcatel Idol 4 smartphone runs on Android 6.0.1 Marshmallow out-of-the-box, and sports a 5.2-inch full-HD (1080x1920 pixels) IPS LTPS display. The Idol 4 is powered by an octa-core Qualcomm Snapdragon 617 processor coupled with Adreno 405 GPU and 3GB RAM. Alcatel's latest smartphone comes with 16GB of built-in storage, which is expandable (up to 512GB) via microSD card. Alcatel Idol 4 is the boom key, which is located on the right side of the device, and allows users to get access to camera, gallery, videos, games and other applications. In terms of optics, the Alcatel Idol 4 comes with a 13-megapixel rear camera with touch focus and dual-LED flash. At front we have an 8-megapixel shooter, tagged with flash. Alcatel Idol 4 comes with a real-time face beautification feature. Alcatel Idol 4 measures 147x72.5x7.1mm and weighs 135 grams. The Alcatel Idol 4's battery is rated at 2610mAh, and further comes with support for Quick Charge version 2.0. In terms of connectivity options, the Idol 4 smartphone offers 4G LTE, Wi-Fi, Bluetooth 4.2, USB OTG, and a 3.5mm headphone jack.